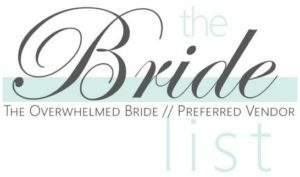 Saving your sanity during the planning process, The Very Important Bride Package is so much more than a “day of coordination.” We will provide you with the help you need to plan the wedding of your dreams! Receive $250 discount for paying in full! The V.I.B. 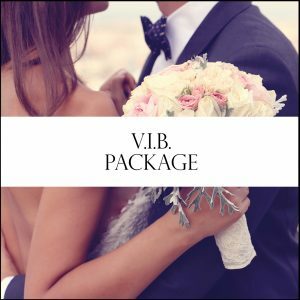 Package includes everything in the Peace of Mind Package, plus these additional wedding coordinator duties! 5 in person meetings – one of which will be the venue walk through. 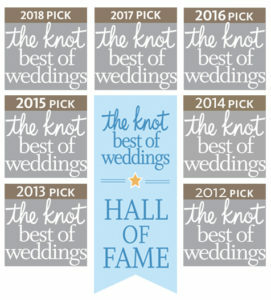 Vendor recommendations – we can help you find the best vendors for the most perfect wedding. 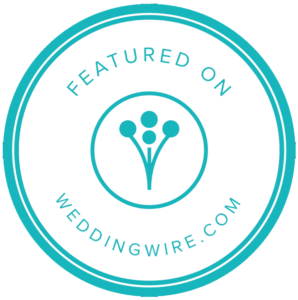 Help with some of the wedding planning process – this package is perfect for the Bride who needs advice and guidance throughout the time planning the perfect wedding. Sometimes you just need that go-to person that you know you can count on to help. 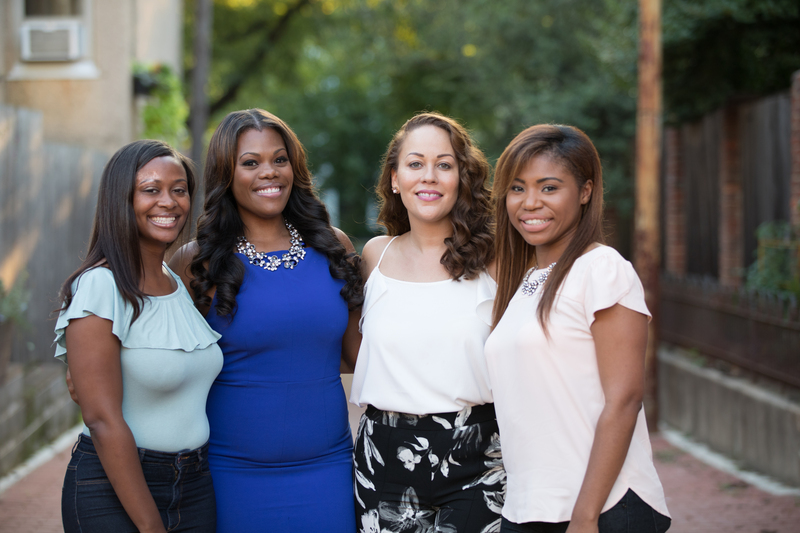 We will be that girl and guide you all the way with advice, opinions and vendor recommendations. 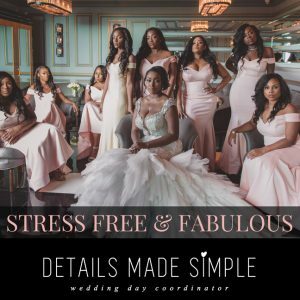 Wedding Party Rehearsal ($200 value) – your coordinator will be there to coordinate and choreograph your entire bridal party, ensuring that everyone is comfortable walking down that aisle, knows their places, where to stand and sit,etc. — All while getting everyone off to the rehearsal dinner on time! Choose up to 3 total “extra” items listed below to be included in your package. Need us to run to Ikea and pick up a few items for the wedding? WE GOT IT! Not Necessarily a Craft Diva? Not a Problem! We got you covered! We love DIY fun! Supplies for DIY projects should be purchased by the Bride. Help with printing: This package can include up to 2 printed items. 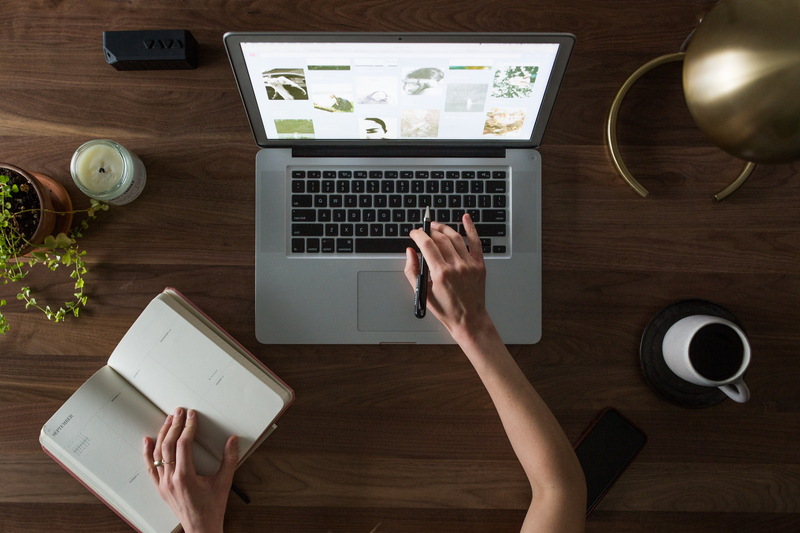 Additional items can be printed for an extra fee. Design not included. Help with D.I.Y. 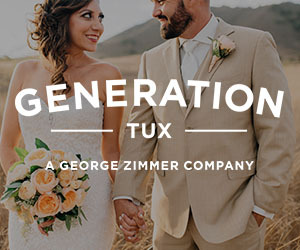 Projects — Now you can incorporate personal elements into your DIY wedding planning. We will set up and style all of these elements day-of as well. No worries, we will be your eyes and ears here making sure things get done, leaving you stress-free. Having a day of Wedding Coordinator is a MUST in these cases since there will not be an onsite venue staff to oversee your event. We will be there every step of the day to set up and style your wedding, making your unique vision comes true. 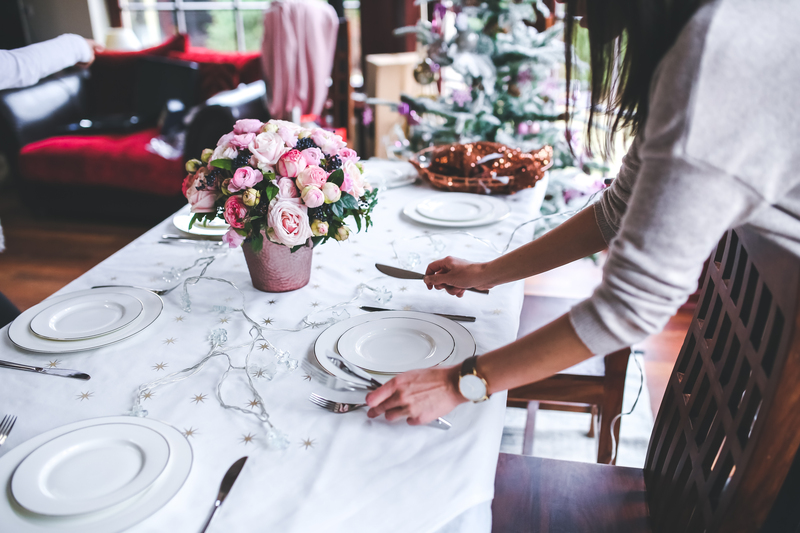 A second Coordinator is required for barn/farm weddings, vineyard weddings, private house weddings and or large open space/nontraditional venue weddings that require a lot of set up. Additional fees will apply. 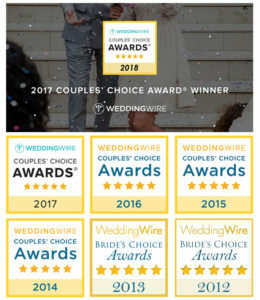 A wedding packet filled with things to keep you organized like a wedding timeline, wedding planning worksheets and wedding tips.